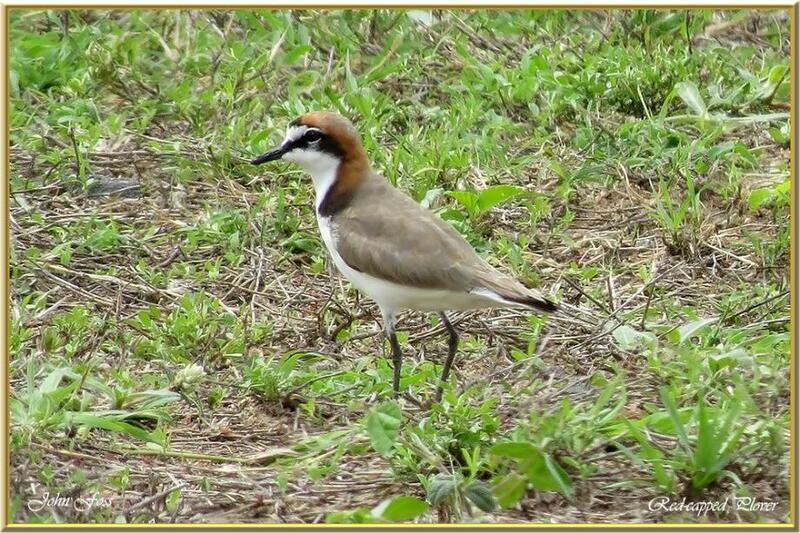 Red-capped Plover - is closely related to our own Kentish Plover. This little bird is widespread in Australia. They prefer coastal and inland habitats, including estuaries, bays, and beaches. This little one was scurrying around foraging for small invertebrates, molluscs, crustaceans and worms at Elliot Heads beach near Queensland Australia.